Alliance Party MLA Kieran McCarthy was proud to put his name to new legislation that would reform land law relating to apartment ownership in Northern Ireland. And he bristled with pride when he sat in front of the Department of Finance committee on December 8 last year to explain his bill and how it would bring stability where there was none for apartment owners. The property boom brought a vast increase in apartment living in the decade up to the crash in 2008. Official figures put the number of apartments today at 60,000 And the concept of communal living was not as prevalent here as in other parts of the world such as the United States and in major cities in Europe. Existing land law was outdated and in order to provide apartment owners with protection, change was required; Kieran McCarthy aimed to bring about those changes with his private members’ bill. Looking on with pride from the sidelines was Michael Donaldson – the campaigner for apartment owners who had worked closely with the Alliance Party to research and prepare the new legislation. It was Michael Donaldson who first captured the attention of Kieran McCarthy to the plight of apartment owners. The owners were being denied clear legal title to their properties and complained about being fleeced financially by unregulated and, in too many cases, unscrupulous management agents who were able to fix service charges to maintain and clean the common areas of apartment blocks – stairs, corridors, gardens, car park and the exterior walls and roof – without reference to the people paying them. “Back in 2008 when I identified that there were issues here to be answered with regard to the conveyancing,” Michael Donaldson recalled, “with regard to these management agents, with regard to bad practice, I contacted local, political representatives, all the parties. Mr Donaldson – the founder of the Apartment Association of Northern Ireland – was delighted when the Strangford MLA brought Alliance Party leader David Ford along to a meeting arranged with a group of 31 apartment owners in Co Down. Having identified failings in the land law that did not provide adequate protection and regulation for apartment owners, Michael Donaldson joined Alliance party general secretary Stephen Douglas and Kieran McCarthy in a research programme to help them with the drafting of a new bill that would have the approval of the Assembly. As part of that research, they surveyed 3,000 apartment owners. At that Stormont meeting of the Department of Finance committee on December 8 last year, Stephen Douglas spelled out what he saw as the main failing in the existing legislation. “To summarise,” he said, “the main conclusion was that a piecemeal approach — for instance, regulating management agents — would not get to the nub of the problem. “One reason for that is that the foundation stone of a person’s property rights is being the legal owner not just of their apartment but the common parts of a development, such as corridors and roads. Until they become the legal owner of those, they cannot exercise control over their maintenance and the spending of their service charges. There was evidence of all-party support for the Kieran McCarthy’s bill. Mitchell McLaughlin of Sinn Fein congratulated the Strangford MLA. Mr McLaughlin went on to say: “Your approach has been very competent. One of the reasons that the issue has not been resolved is that a significant vested interest is watching the process very carefully. Given its interests, it may not particularly welcome this development, notwithstanding unanimous support from the Assembly. But delay was exactly what happened next. On the eve of the bill’s second reading last December, Kieran McCarthy stunned many of his supporters when he announced he was withdrawing his bill following a meeting with the Finance Minister Sammy Wilson. Kieran McCarthy’s explanation was that he had listened to sound advice at a meeting with the Minister for Finance Sammy Wilson. According to Michael Donaldson a major factor was the highly critical assessment of Mr McCarthy’s bill by the Northern Ireland Law Commission. Put bluntly, Michael Donaldson views the Alliance decision to drop the bill as nothing more than capitulation to the DUP. There were clear indications at the Finance Committee meeting last December of all-party support for Kieran McCarthy’s bill. And there’s been an enthusiastic engagement by the Northern Ireland Law Commission to draft new legislation which will include measures to regulate management agents. However, not everyone has been supportive. Indeed some do not see the need for new legislation at all. Brian Speers is president of the Law Society which represents solicitors who do the conveyancing work on behalf of both the purchaser and the developers. He rejected the Alliance party’s assertion that there was unclear title where apartment owners did not have their share of the common areas around blocks of apartments. 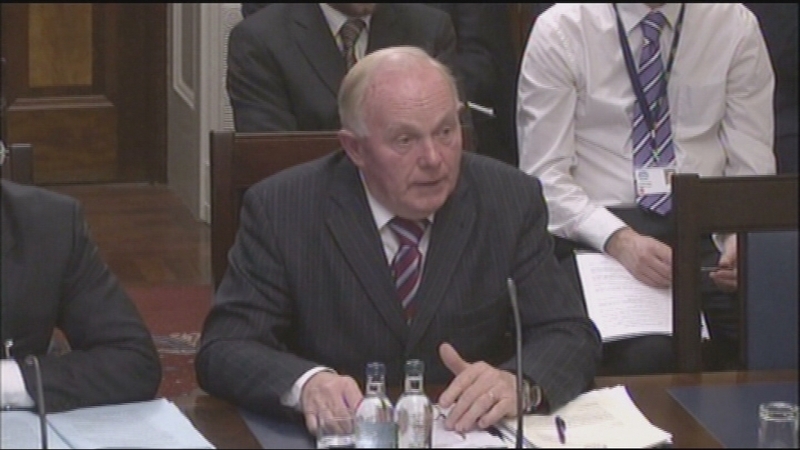 Retired journalist Michael McRitchie became involved with Kieran McCarthy’s campaign for change through a relative’s experience on buying an apartment. He’s been finding out about how lenders view the issue of clear title which lay at the heart of what was Kieran McCarthy’s bill. “The transfer of the lease to the ground and the common areas which include exterior walls, roof, foundations, halls, lifts, machinery/services etc. is very much a problem often because the ground/common areas title is held by the developer’s bank as security for his loan,” Mr McRitchie said. That means the bank won’t let go until it is paid, the developer can’t pay because he can’t sell the development or because he has invested in another development which won’t sell because the bubble burst in 2008. So the title cannot be transferred to the owners company. The Halifax offered only a ‘no comment’. But Mr McRitchie has discovered that the National House Building Council that provides 10-year quality guarantees may be affected unless title has been transferred. The N.I. 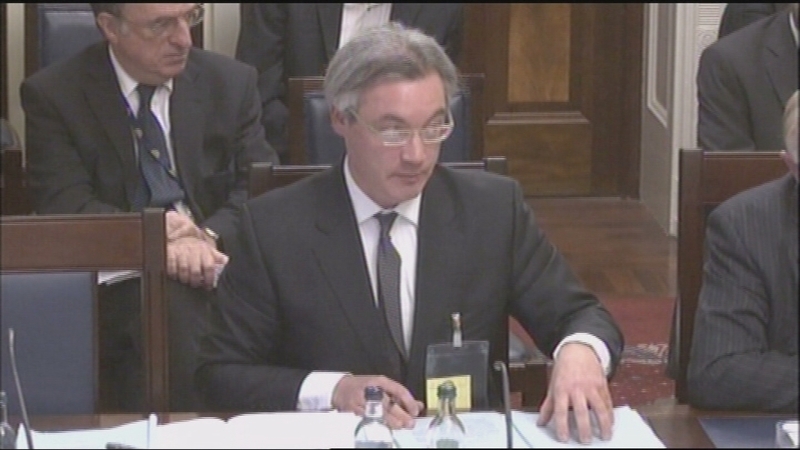 Law Commission says it will publish a consultation paper next year and will not have a final report ready until 2013. 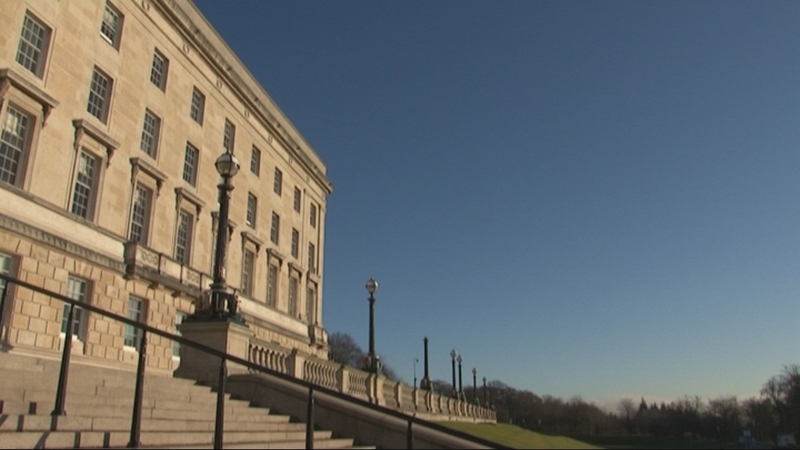 It remains to be seen if the bill will still bear Kieran McCarthy’s name when it’s next before the Assembly.